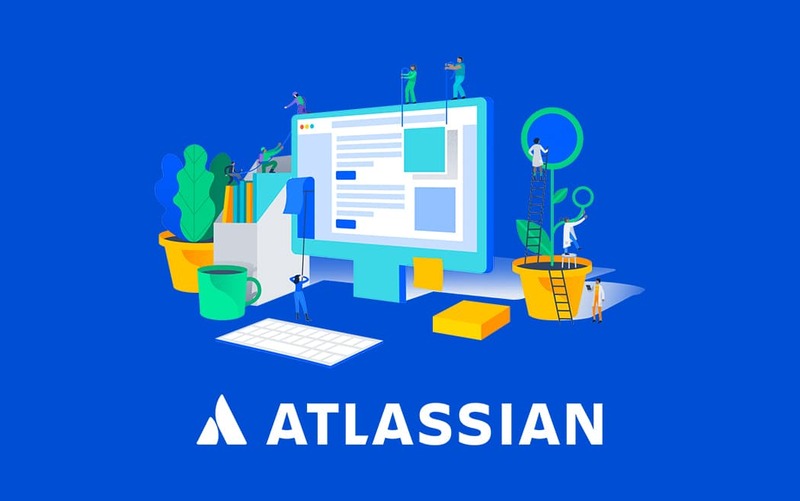 Atlassian is acquiring OpsGenie to bring DevOps under its umbrella. 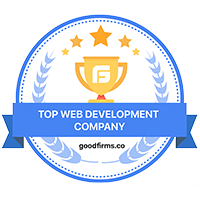 Atlassian’s JIRA is one of the most popular ticket & process management application. The Apple Worldwide Developer’s Conference 2017 started on 5th June. 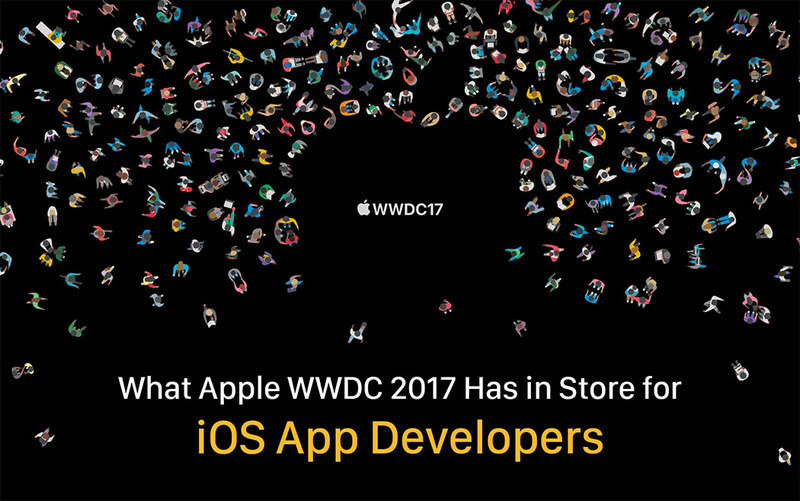 In this post we will discuss, how WWDC 2017 updates impact mobile & iOS app developers. 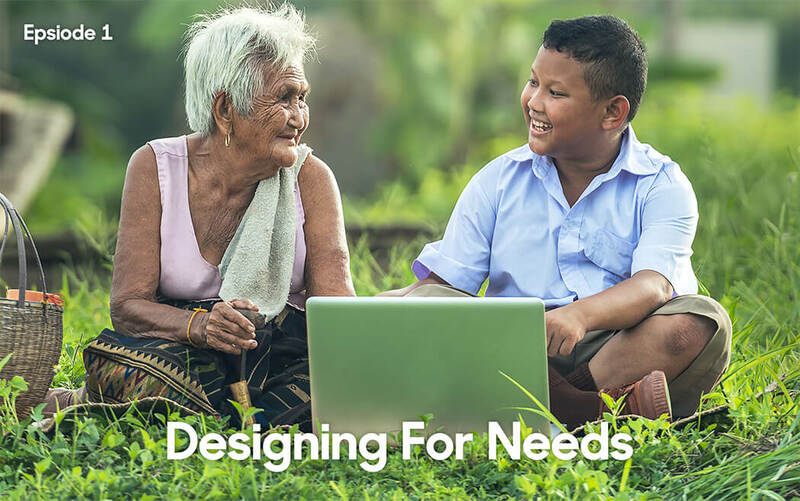 Designing a product for specific needs can be daunting, especially if you don’t have a lot of information. We’ve outlined some guidelines that can help you on your way. 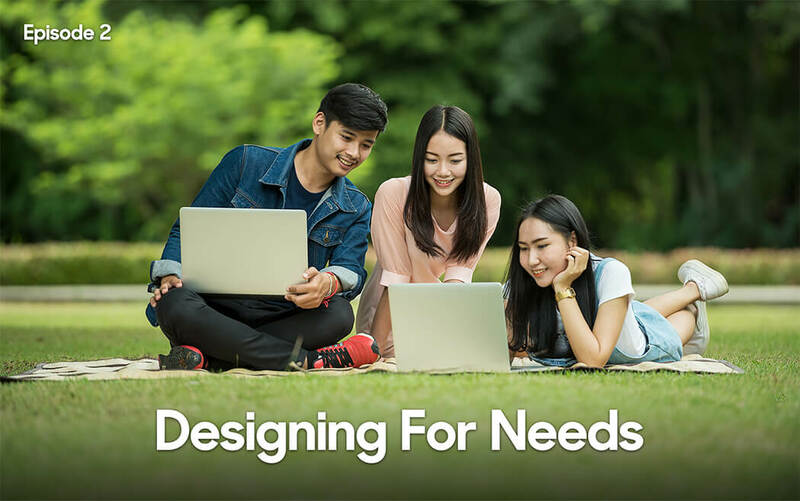 In this post, which is the first of a two part series, we will discuss what these aspects are and how they help you design powerful and successful products. 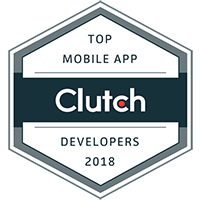 In this post, we will look into some of the common mistakes developers make while developing enterprise apps and provide tips to avoid them.